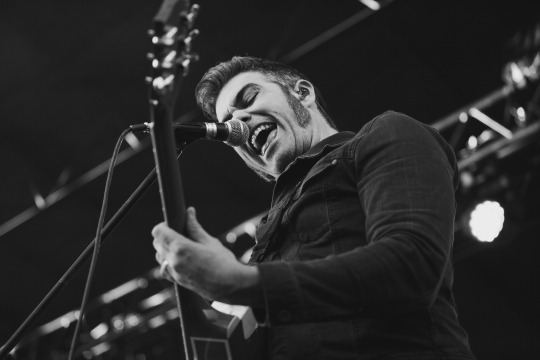 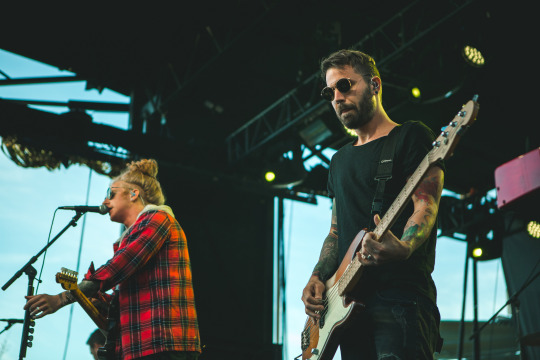 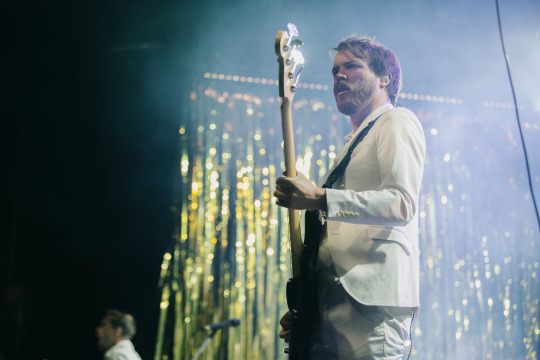 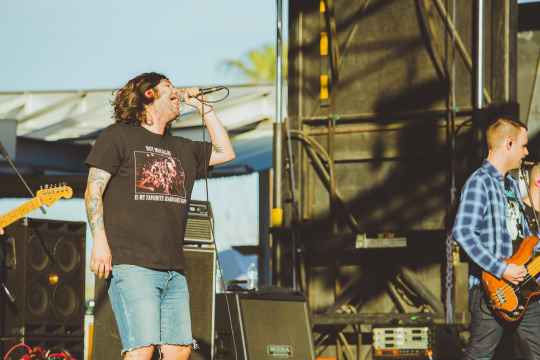 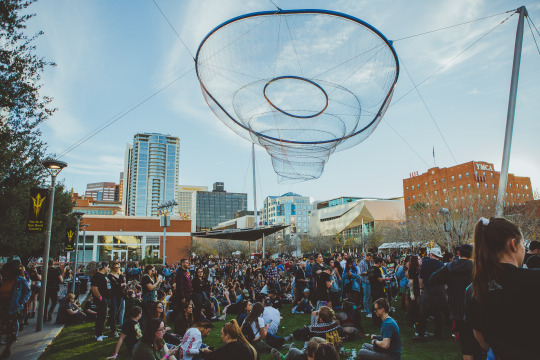 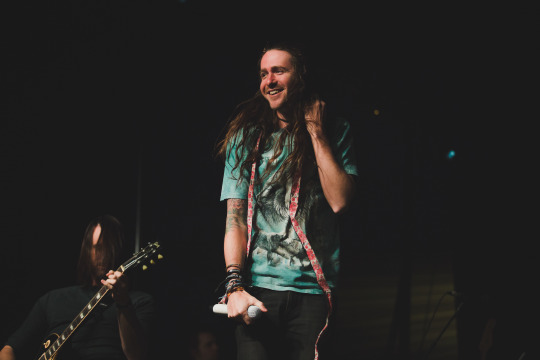 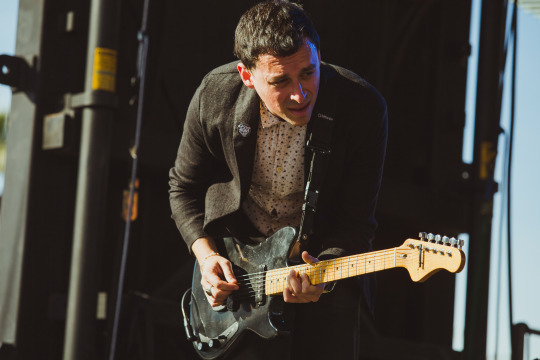 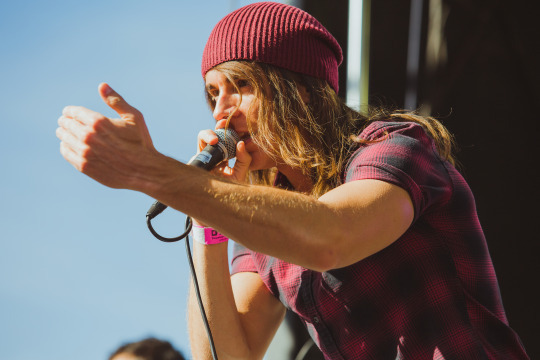 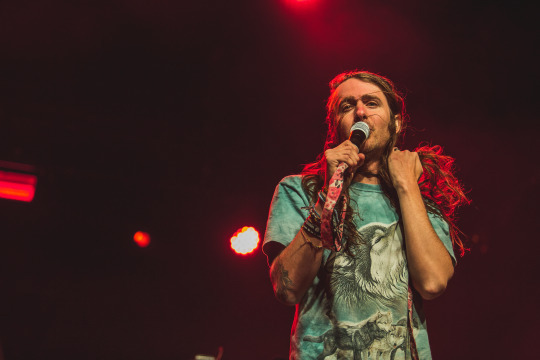 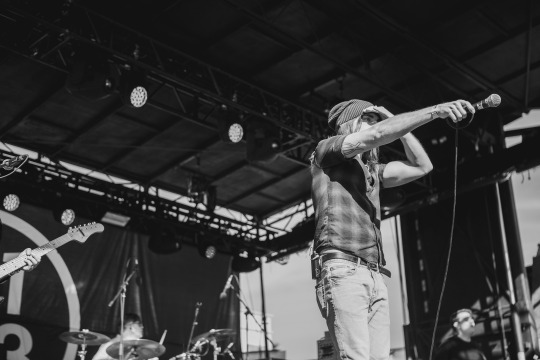 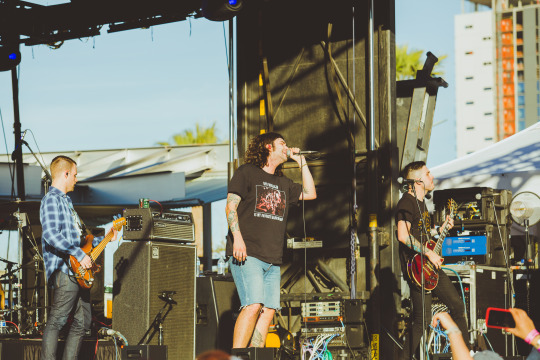 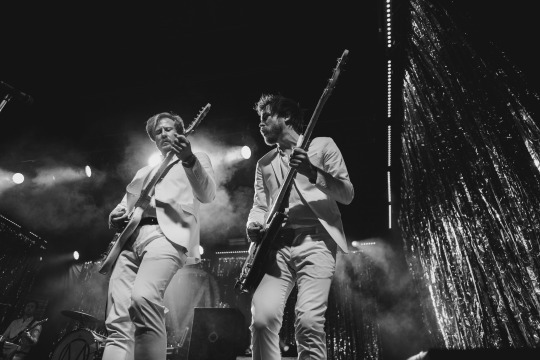 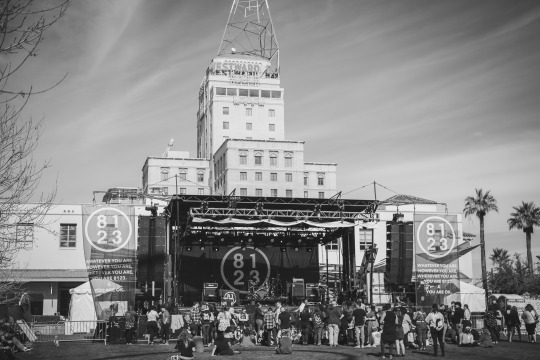 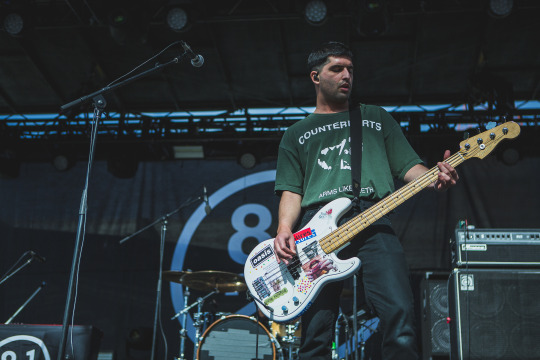 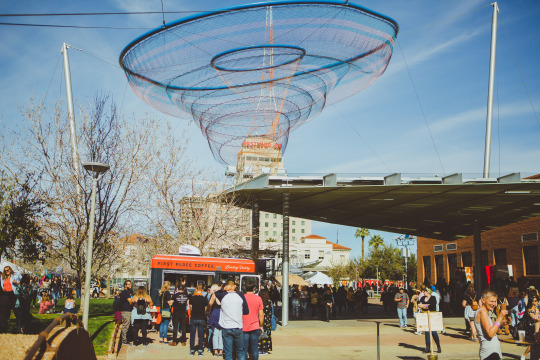 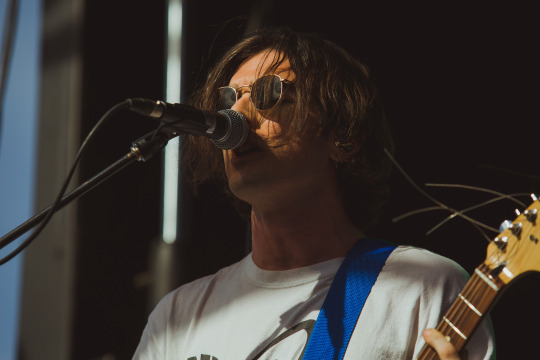 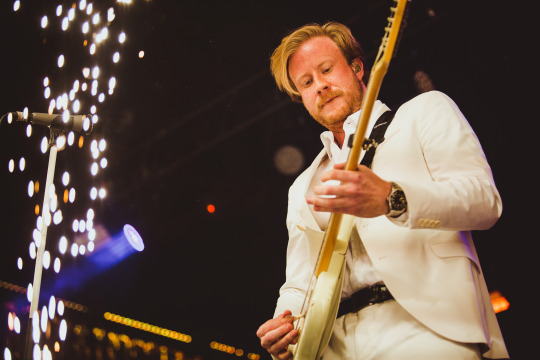 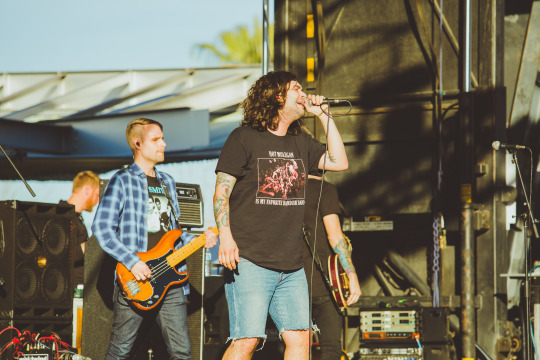 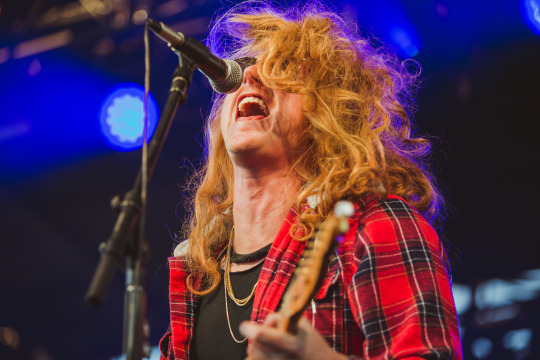 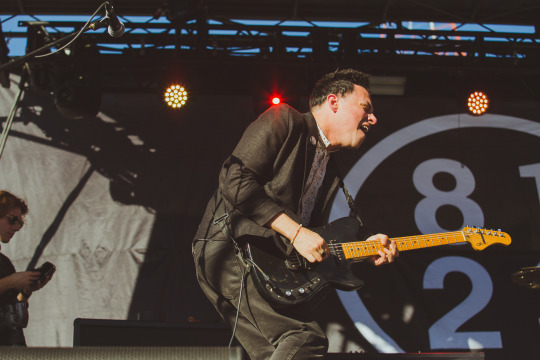 As longtime festival-goers and local Phoenicians (which is just a cool way to say we live in Phoenix and have been to a lot of festivals), we expected 8123 Fest to be a regular music festival with a modest amount of local fans, friends and family gathered to celebrate all things Maine-related. 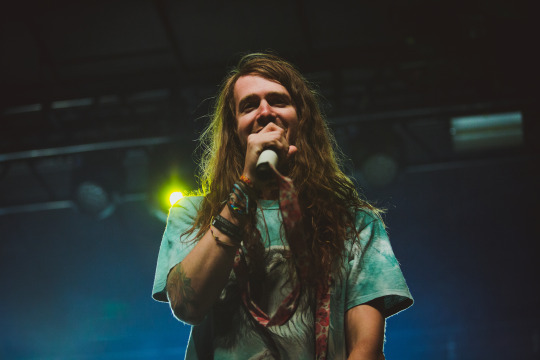 Instead, we were instantly transported into the refreshing world that is 8123 populated by thousands and thousands of blissful smiling faces from people all across the world. 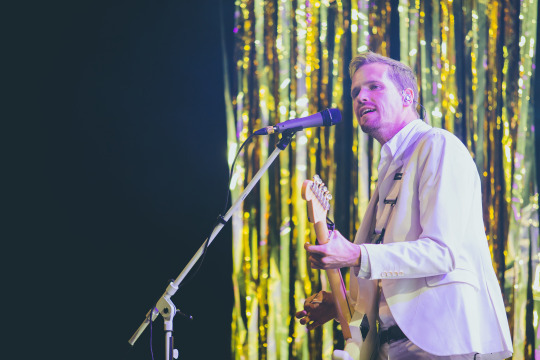 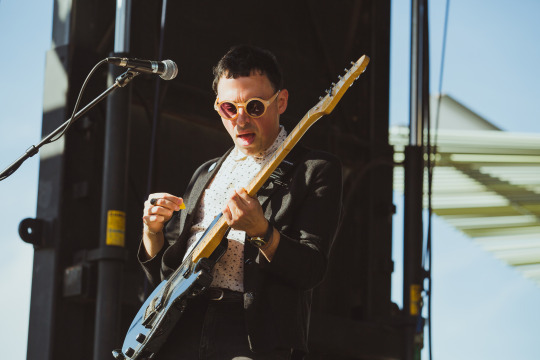 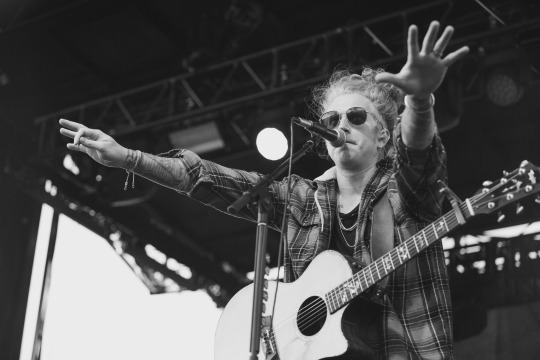 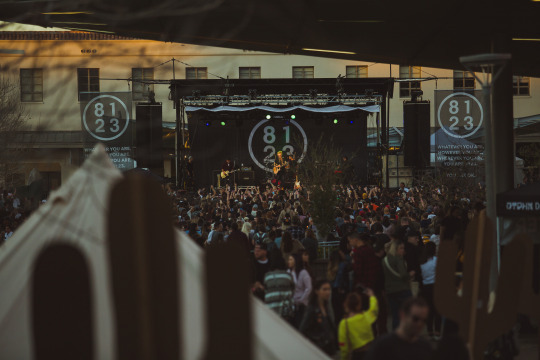 Just as the festival’s banner read (“whatever you are, however you are, wherever you are, you are 8123 & you are ok”), 5000-plus fans from all different backgrounds, ethnicities, locations, genders and more flocked to 424 North Central Avenue to embrace the honest positivity that is the pop-rock outfit The Maine and their notably large-scale festival. 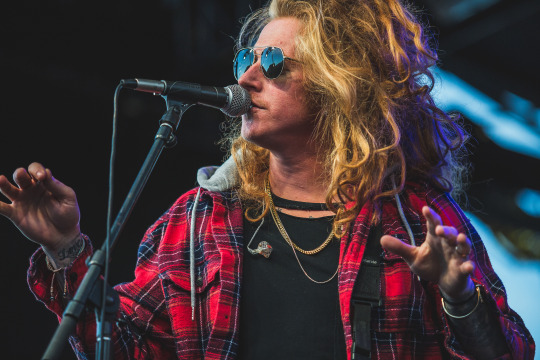 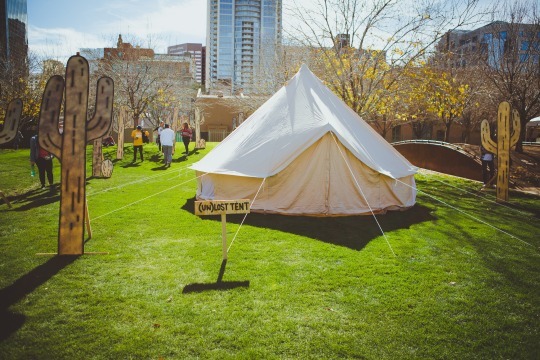 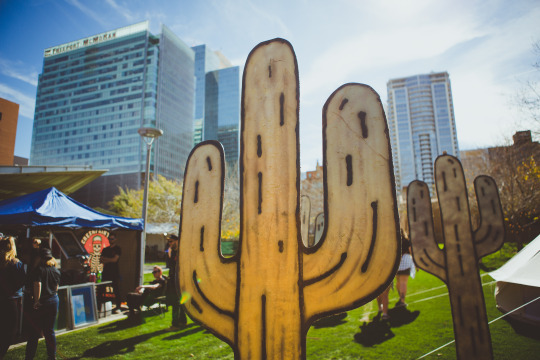 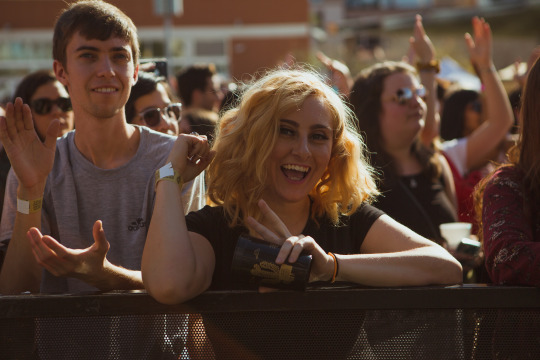 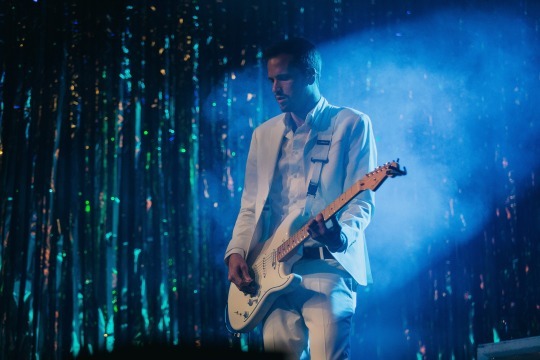 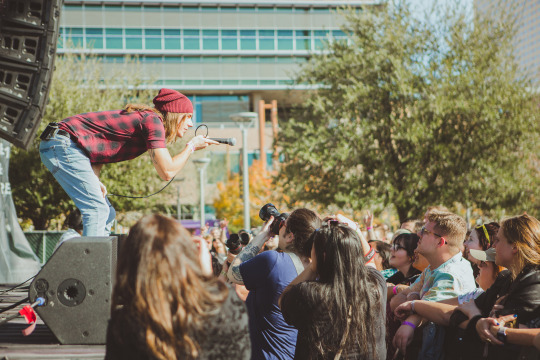 With photo booths, free water, (un)lost tents and two stages home to 14 musical acts including We The Kings, Real Friends, Mayday Parade and more, 8123 Fest was anything but typical – it’s was an out-of-the-box safe space for a community of like-minded individuals who just wanted to escape reality and hang with those who truly understand them. 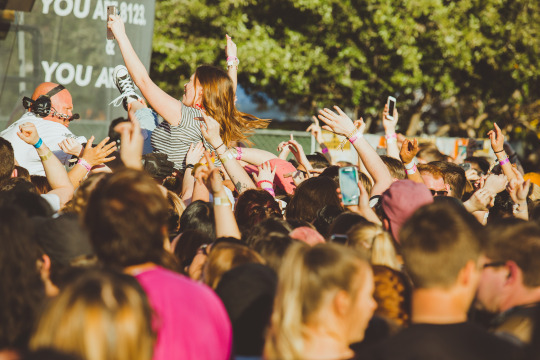 See, 8123 Fest wasn’t your normal run-of-the-mill cash grab festival where promoters squeeze every dollar out of concert-goers. 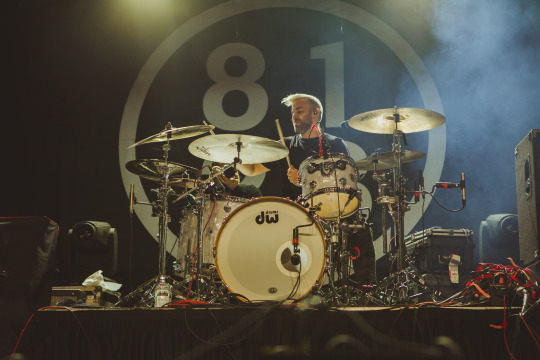 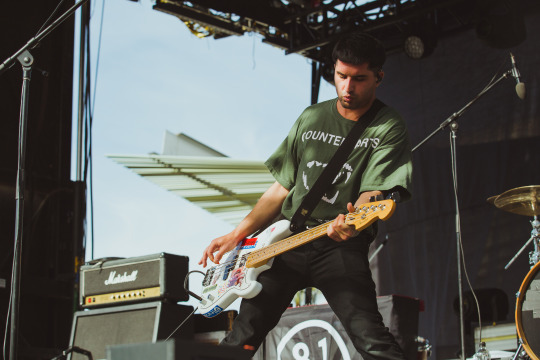 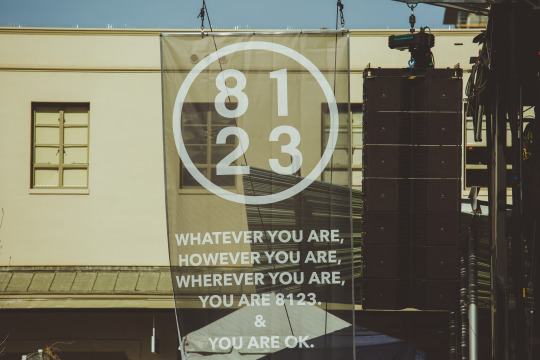 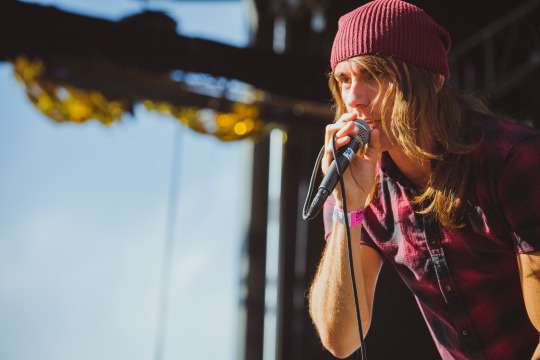 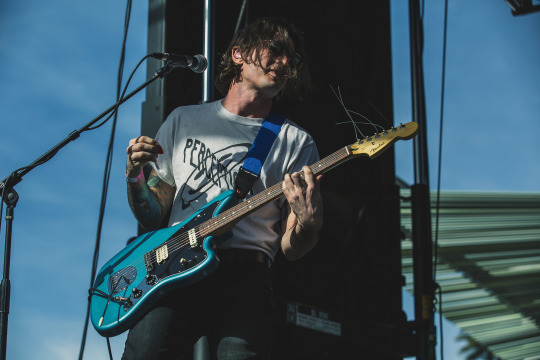 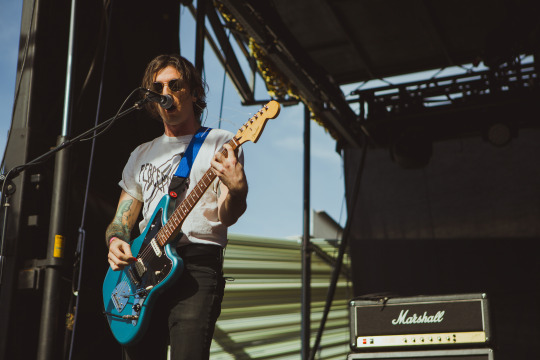 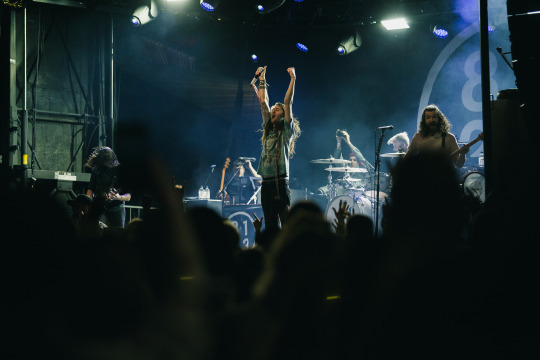 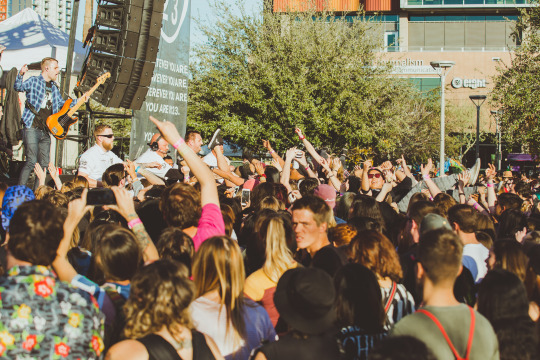 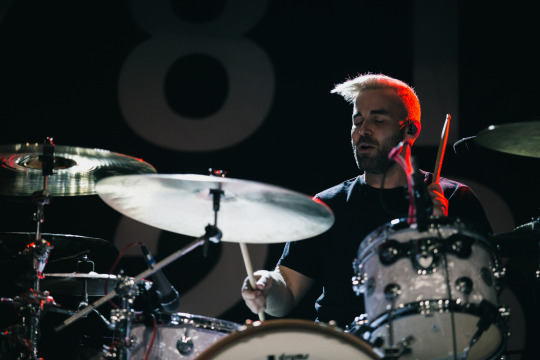 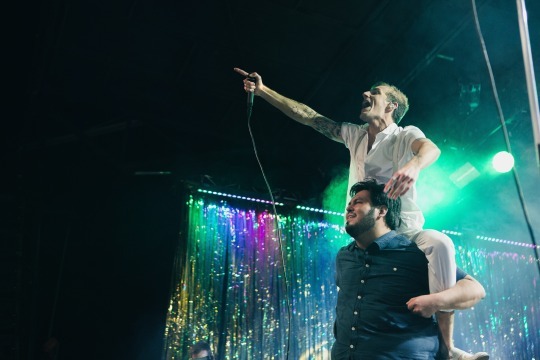 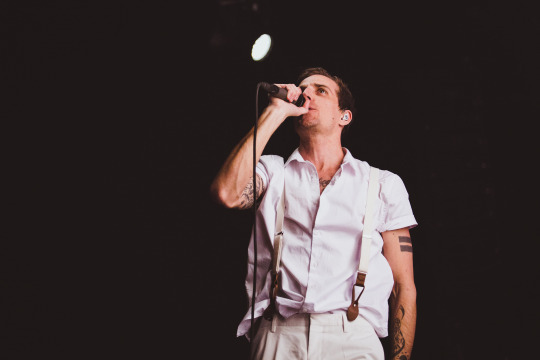 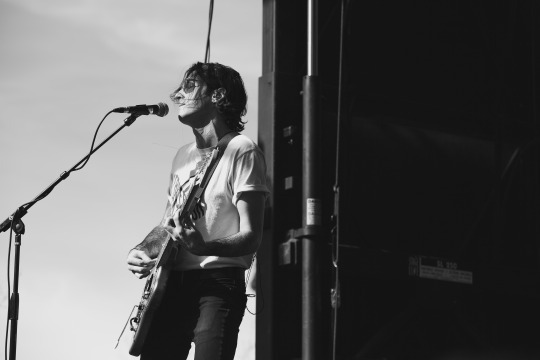 8123 Fest was a sanctuary for fans to just breathe and forget all about their problems – you know, like how concerts and festivals are supposed to feel. 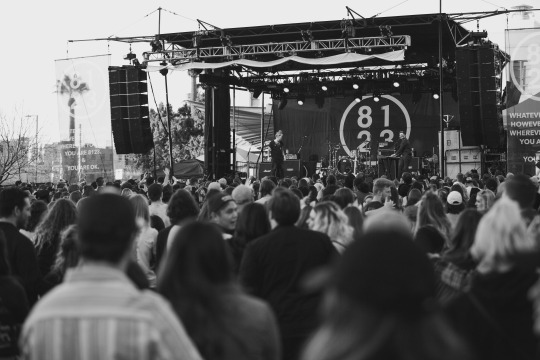 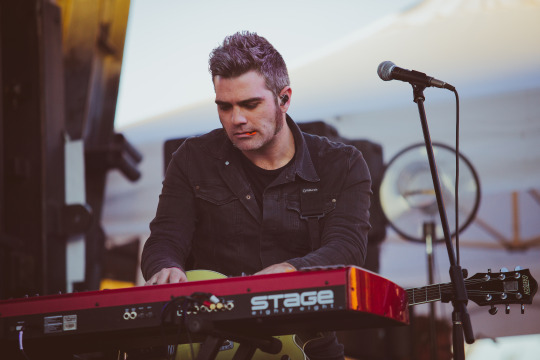 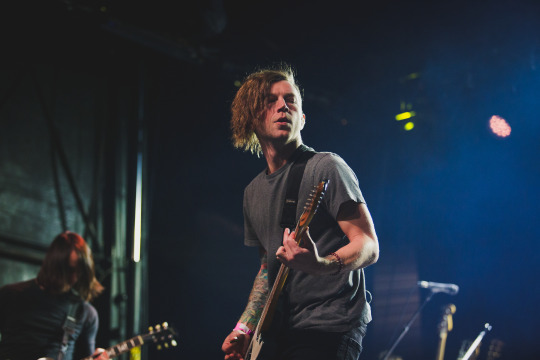 Like the first day of spring, the 8123 Fest experience can only be described as a rejuvenation to the emo soul. 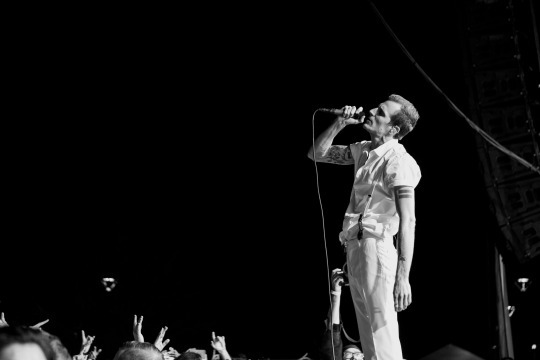 Simply put, what might have just been a pipe dream from a handful of friends gathered under a nearby parking structure addressed 8123, The Maine’s second annual music festival was anything but a typical music festival; it was a much-needed cleansing of the world’s offputting negativity. 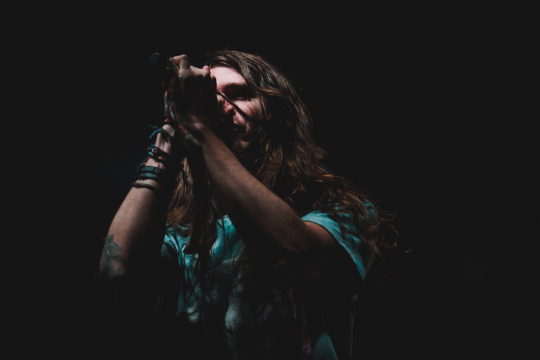 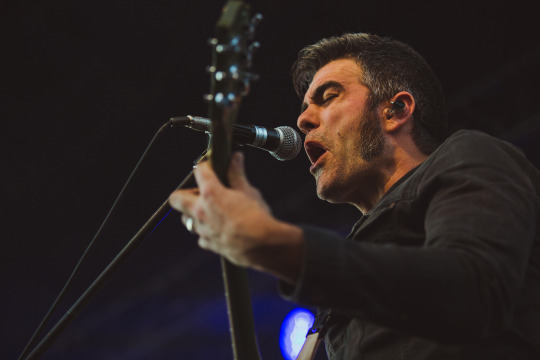 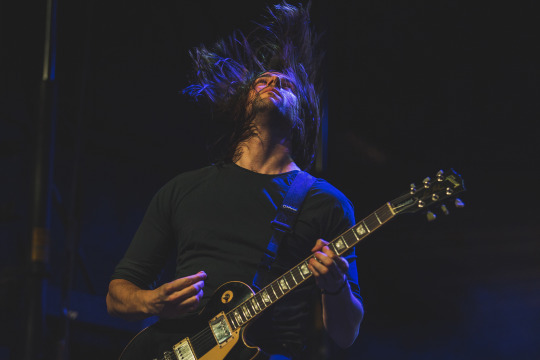 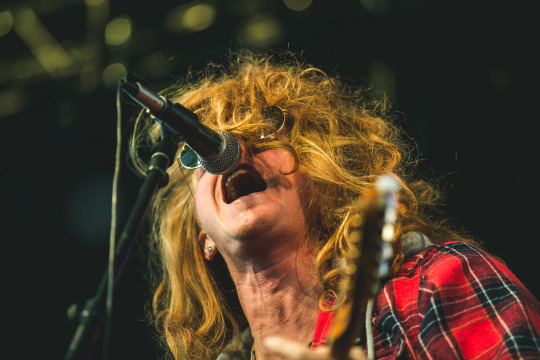 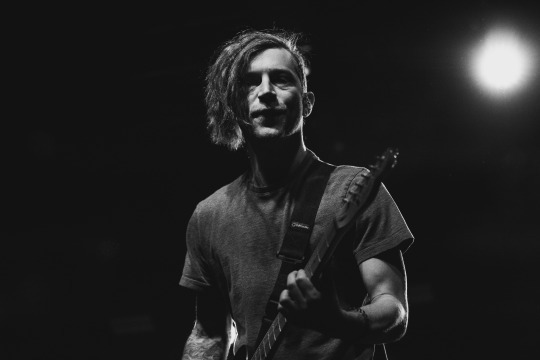 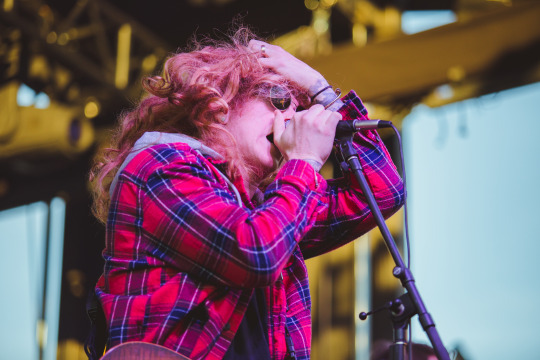 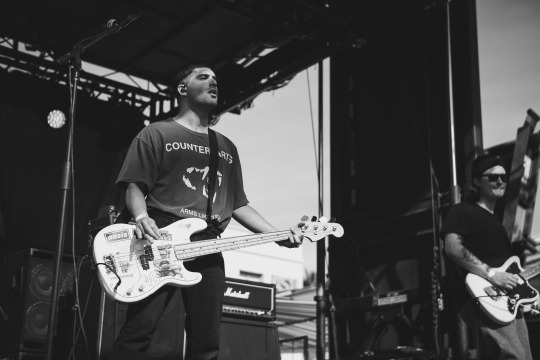 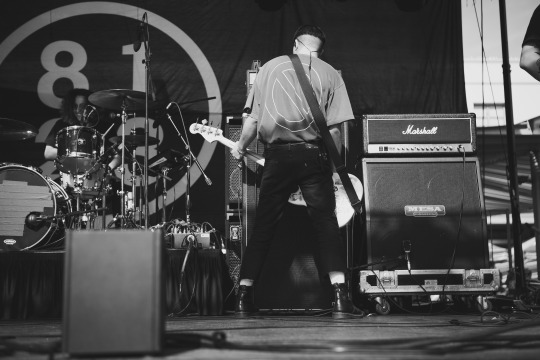 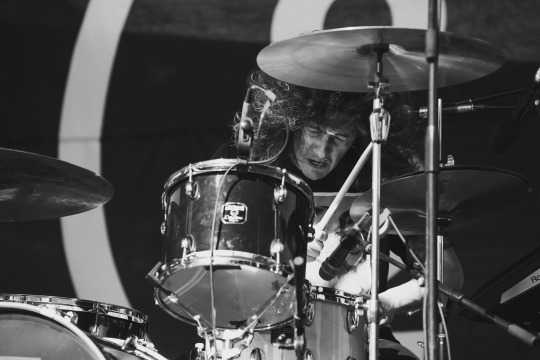 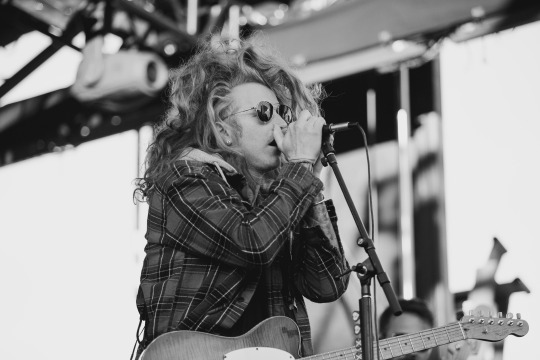 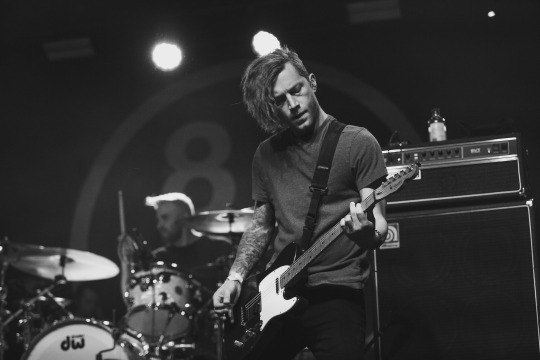 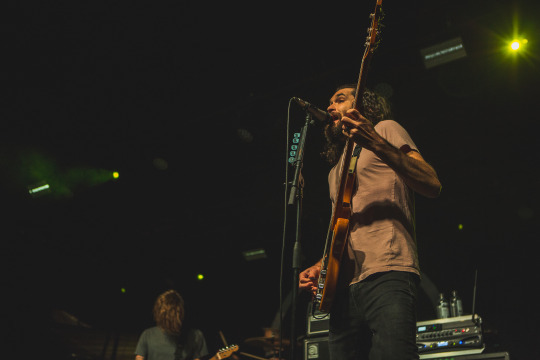 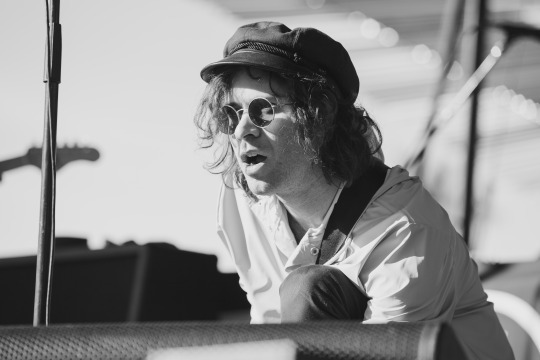 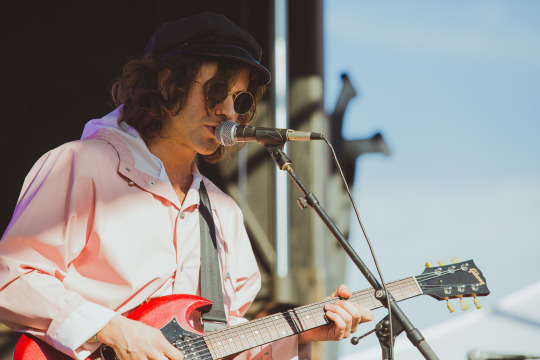 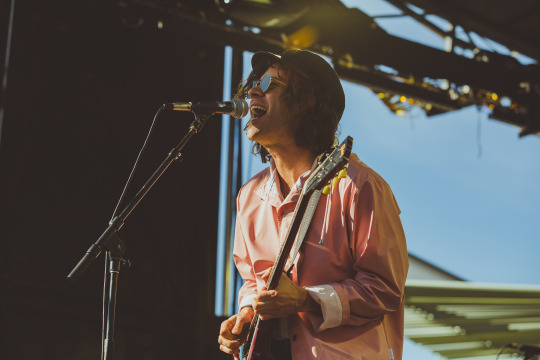 To experience everything that was 8123 Fest, be sure to check out some fabulous photos from Noise contributor Julius Aguilar below. 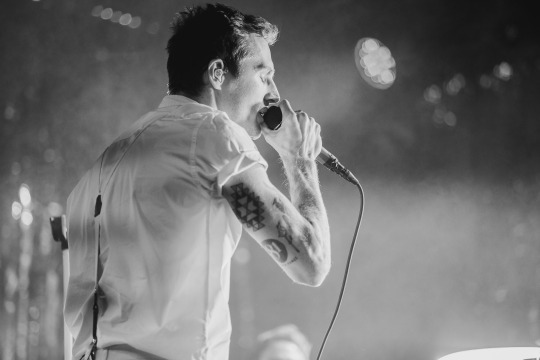 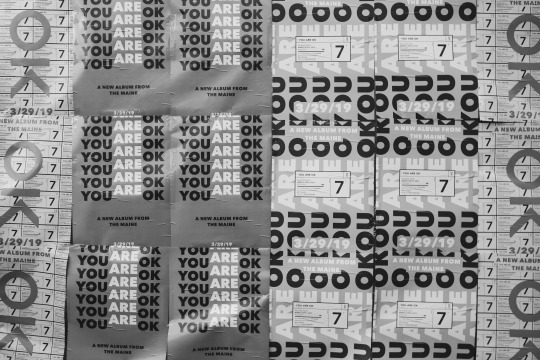 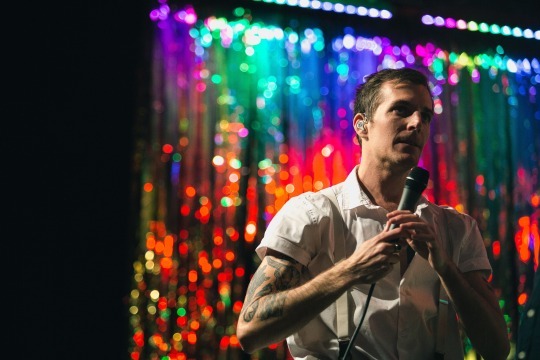 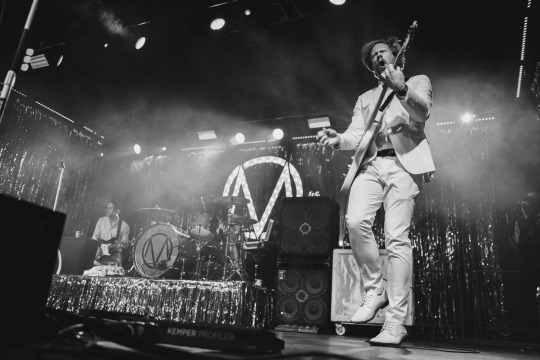 Afterward, make sure to pre-order The Maine’s forthcoming album You Are OK and grab tickets to see them out on tour later this year with Grayscale here.